Looking for a burger made from bacon and ONLY bacon? 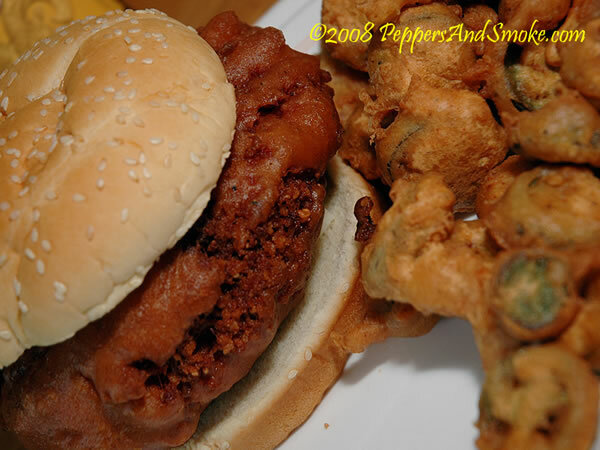 Then check out this deep-fried hamburger from PeppersAndSmoke.com. 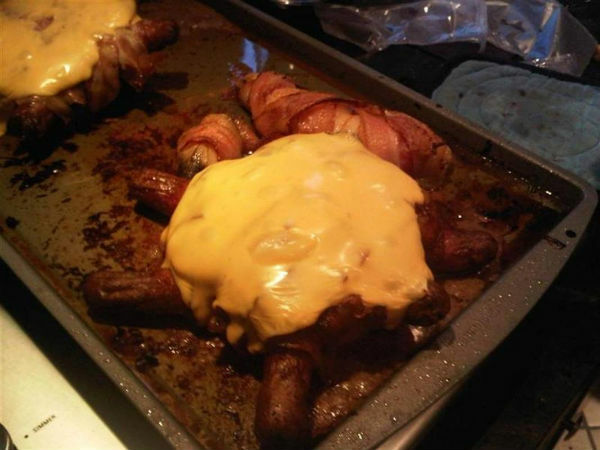 The Deadly Bacon Cheese Roll looks both awesome and deadly. 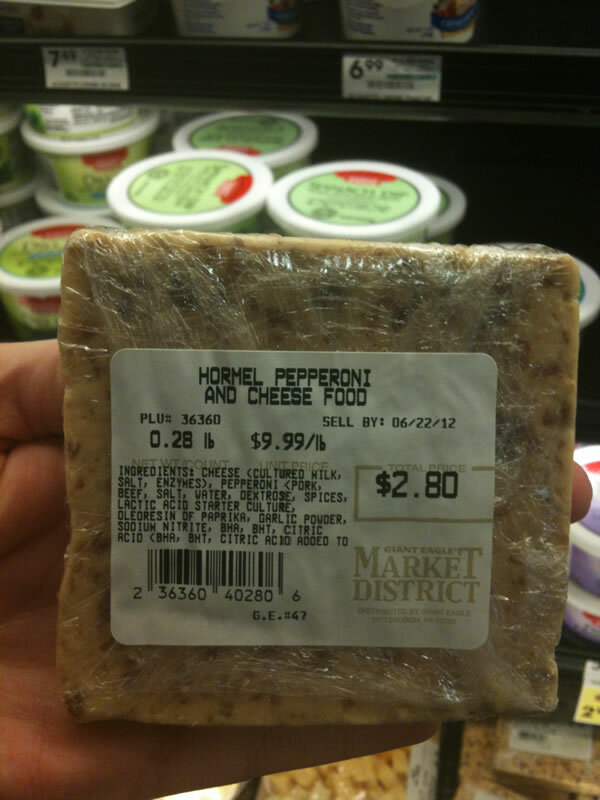 Essentially a “meat torpedo” this treat will make any meat-lover drool.